A Soft Landing came to me when I needed it most – in facing illness in my family. Stacey Blake’s memoir of dealing with chronic myeloid leukemia (CML) is filled with miracles of faith, love and peace. 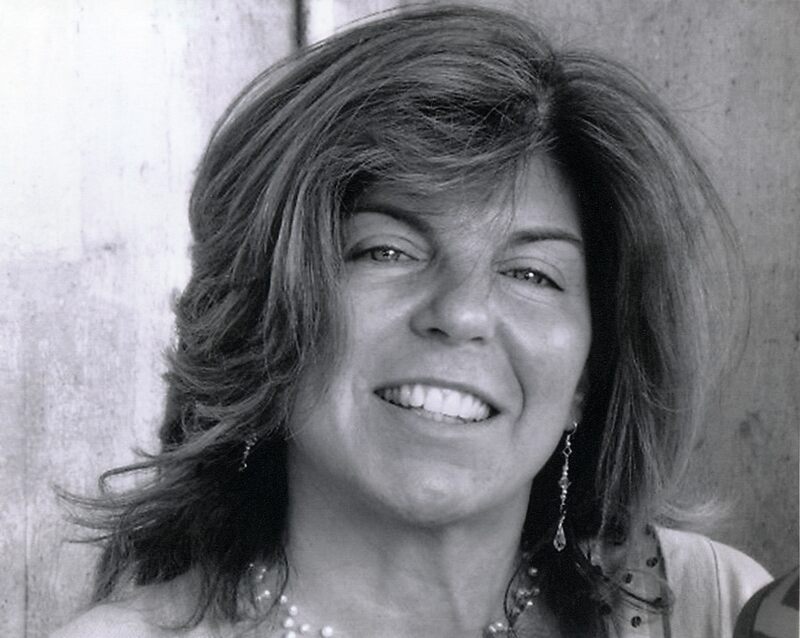 Her story includes visitations by angels, a near-death experience, accounts of her years of life-and-death medical treatments, all interspersed with a page-turning story of her personal life and her career as the co-founder of a successful business. Even before her diagnosis of CML, Blake was on a spiritual path that she believes not only saved her life, but her mind and that of her family. When she needed a sign to have faith, often a feather would appear, which she described as her sign that God and her angels were near, and to not fear, no matter what. For Blake, prayer helped her fear dissolve, her exhaustion abate, and her choices become clearer on how to handle the trials life put in her path. After much prayer, Blake saw miracles appear. “The feeling of being all alone for me has completely gone from my consciousness. That is by far, in and of itself, the greatest, most enduring gift,” she writes. This is just one example of the many touching and thought-provoking ideas presented in A Soft Landing. Another, one of the favorite themes in my own books, is that LOVE HEALS ALL. 1) Angels play a large part in your spiritual evolution. Are they here for all of us, even those who don’t hear voices or see signs such as feathers? Blake: Angels are here for all humans/souls, everyone. They are here in loving service as directed by our creator/God. No matter one’s faith, lack of faith, religion, intellect, or financial status – everyone, at birth, is gifted with a special guardian angel. For some, they may have many angels. Angels come and go during trying difficult times, times of great joy, or when a soul needs to be supported for special work that they may be doing, etc. Always, always though, there is one personal guardian angel for each of us who never leaves our side while we are here on earth. As to signs from Angels…Angels respond to a soul’s vibration. One of the most important truths as to spiritual growth is to learn calmness and self-discipline. Souls that have strong emotional outbursts, and wildly charged feelings, are like thunderstorms. Angels cannot come close when this occurs. So they withdraw…pull back, but never, ever leave. Suffering does soften a soul. And when this happens, the mental pursuit of answers falls back a bit, and the heart opens. When that happens, a soul can become very receptive to their Angel’s loving messages, and if one is most fortunate, one may hear their Angel’s voice, or receive signs that they are near. Such as the finding of feathers. Or the smell of a loved one’s cologne or cooking, like a grandmother or a friend who may have passed and who may be in heaven. Subtle signs that confirm “we are never alone.” Or one may hear their name, or they feel a presence ever so softly…these kinds of events. Over time, when willed and or strongly desired from the heart and for the right reasons, it can grow. Most especially, as a soul begins to become aware and conscious of their actions and are themselves “walking in the light,” the Angels can draw near. How to achieve this? Be truly kind, (as often as you can), be loving, helpful, calm, controlled, surrendered and accepting…to the will of the Almighty. Try not to fight so hard when faced with challenges. It is all good!!! 2) Do you feel stress (especially from your job) contributed to your illness, or do you think it was just part of God’s plan for you? Blake: Yes, I do believe that a combination of both is true for me. Stress, extreme stress at times was the trigger for my leukemia, but also too, I am very certain the Universe, God, wanted for me to begin a new chapter in my life. I had learned all that I needed to in running a business for the many years that I did. I was tested and tried in many various ways, and I believe that through steadfast purpose, integrity, and commitment, I completed all that I was meant to be in that role. I firmly believe that “light-workers” alive on earth today must work and be a part of the human condition – the world as it is. They must become the politicians, the business-people, the janitors, the teachers, the neighborhood Moms, all of them. We must conquer being on this earth, through its trials and sufferings, and we must hold God and his love, within us at all times. That is where our strength comes from. That is His purpose I believe for us. To find this “consciousness,” maybe even we can call it the “Christ Consciousness,” which is a universal state of being – having nothing at all to do with religion, or dogma, but it is a state…a frame of being, always or at all times…that allows us to be free from the duality and suffering that we see. Allowing HIM, HER, IT to be by our side through it all. THAT which is and will always be…our creator God. The source of all energy, everywhere, through all the worlds. 3) What specific spiritual truths do you hold fast to? Blake: I believe that we are safe! That God’s love for us all is all that is real and that we are at our strongest when we walk free and away from fear. This takes a long time for a soul to accept, but once it does, it is forever changed. The Kingdom of Heaven lies within the heart. And there courage, faith and deep joy resides. We begin to understand that our trials and tests have a purpose and that life is not chaotic. Every soul has it within themselves to be a master and to have freedom from the ties that bind the soul to desperation and depression. Baby steps…. 4) What do you hope readers will take away from your book? Blake: What I hope most that people take from my book is that when you hold God, and his Angels deep inside your heart, one will walk in the truth and knowledge, (everyday), that ALL is well. With this knowledge in hand, a soul – when life’s tests come – when the initiations are at hand, you (who in your heart of hearts) “trusts”…that only good can and will come from these experiences, are surrendered…to the will of the Almighty. These are the times that lead to the deepest peace and joy possible. 5) What advice do you have for others who have inspiration to share? Blake: Begin in any way that feels right. Help your neighbors, your local shelter for animals, hold a meet-up group in your home, write, lecture, aid those around you who are ill or are depressed, confused and alone. When you hear the calling – respond in the ways and manner you feel most comfortable. Baby steps. It is always the little things that move me the deepest. It is said that if you “shout from the mountain tops – but no one below hears you, then you are wasting your breath.” I believe actions speak louder than words. I also believe that words can get in the way. The “glamour” of the world…the “image of things and of people”…can lead a soul down a long, winding, nowhere path. The heart of any truth lies often in the results of how something or some act makes you feel. If you feel…good, strong, happy and at peace, then this path is right for you. 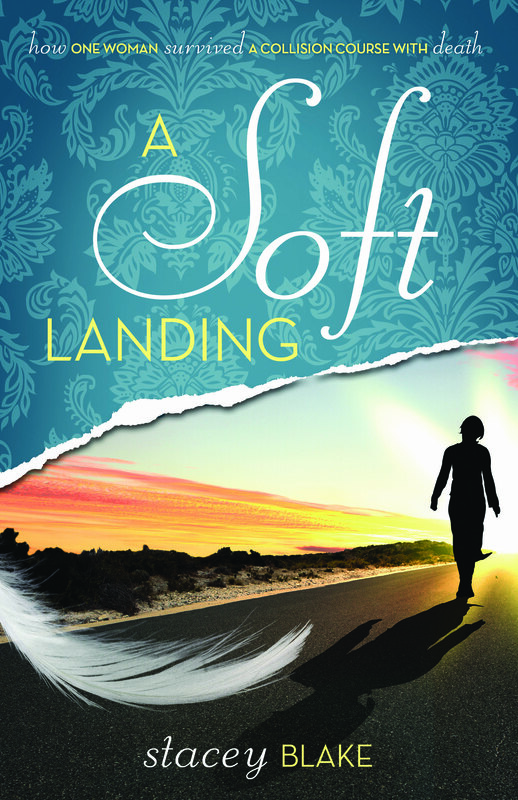 A Soft Landing is available on Amazon.com in both print and Kindle editions. You’ll be glad you did, Paula!